Introducing GENESIS360™, an integrated real-time system capability created by Genesis RTS. 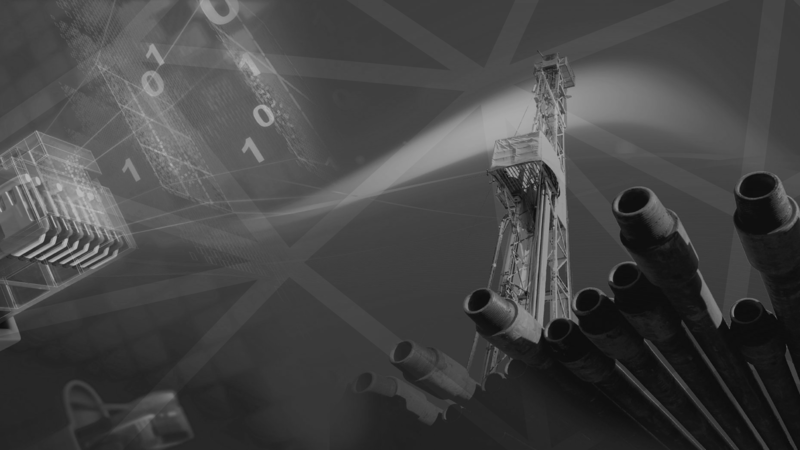 Our industry-proven method empowers your operation with the flexibility to modularly select the right drilling optimization expertise, processes, and tools to reach target depths faster and safer than ever before. Develop modular tools and applications with patented smart sensor technology. Provide process, procedures, workflows, and change management assistance (as needed) for implementation and sustainability of drilling monitoring, optimization, and automation systems. Leverage industry-leading skills, expertise, and experience through our drilling and subsurface Subject Matter Experts (SMEs).